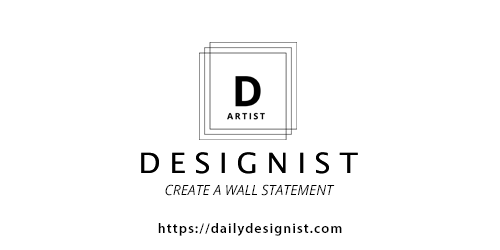 Your Artists can put up their Art works for sale right from their home/workplace by simply uploading an image of their art work with an appropriate description. This product will be uploaded to your store inventory and available to your customers. Artists can also delete any product uploaded if they are not satisfied. Take a picture of the art work and simply upload it with a simple description. The uploaded product will be automatically added to the store inventory. Edit option allows Artists to delete unsatisfied uploads. You can validate the uploaded product before making it available for sale to customers.